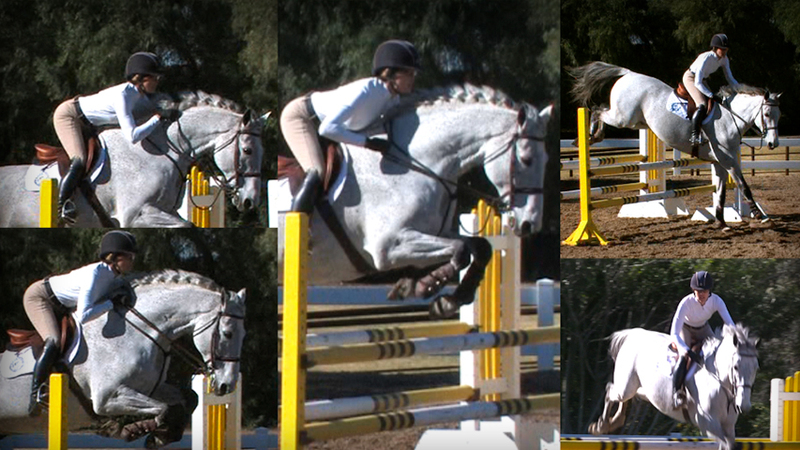 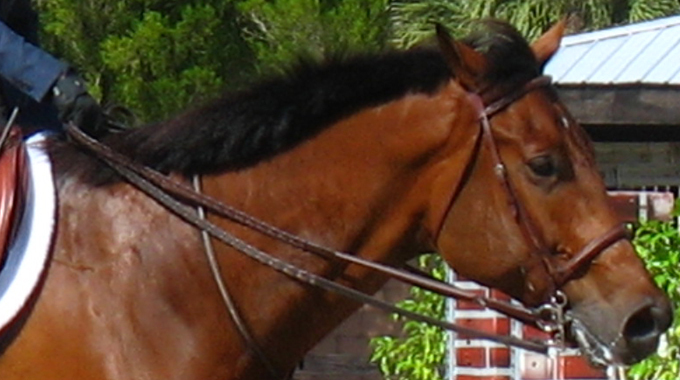 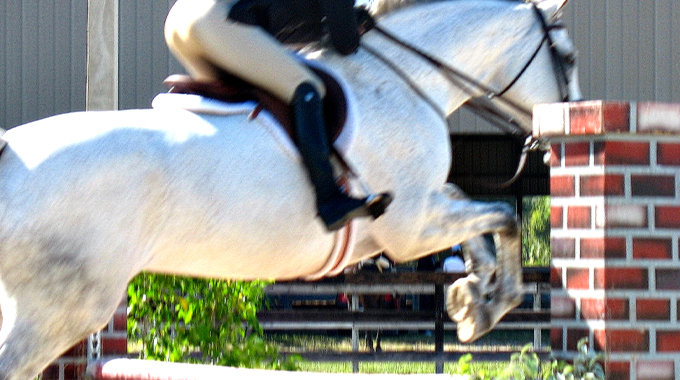 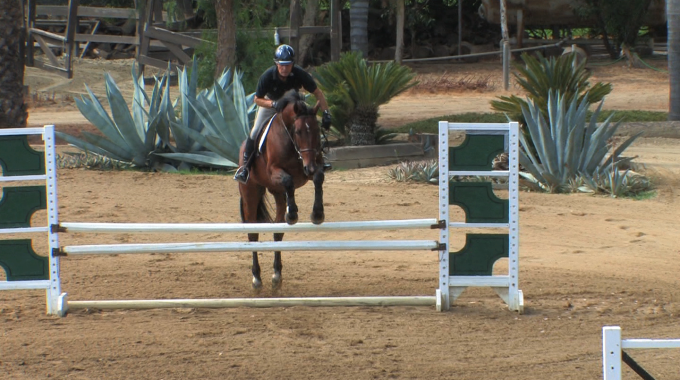 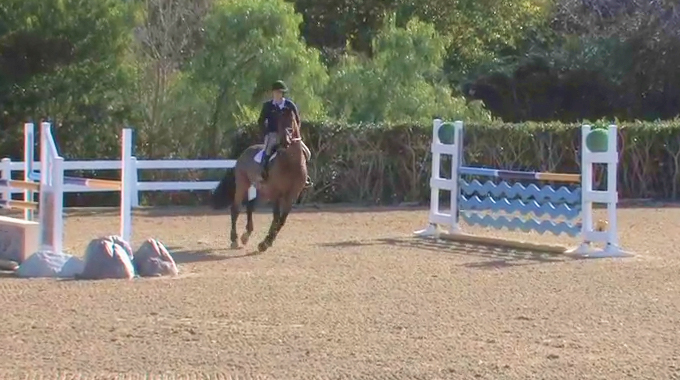 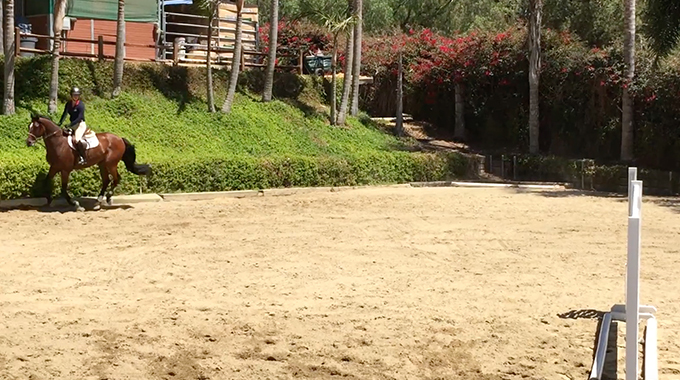 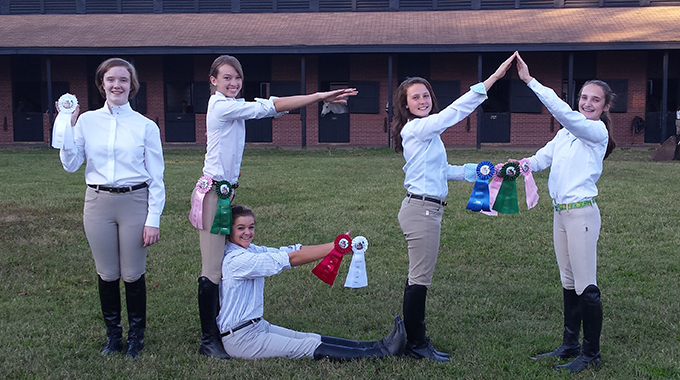 Linda Allen gives a member suggestions on how to encourage his horse to stop jumping to the right over jumps. 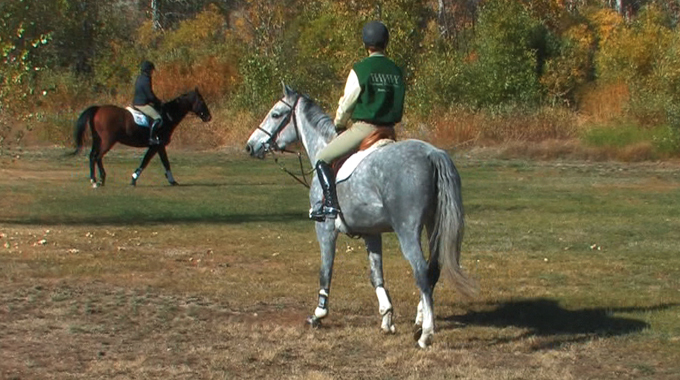 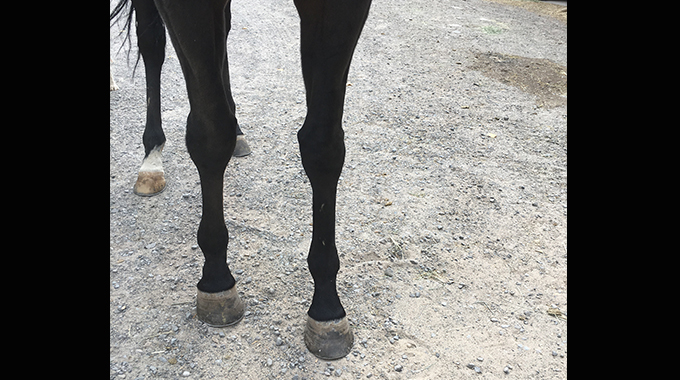 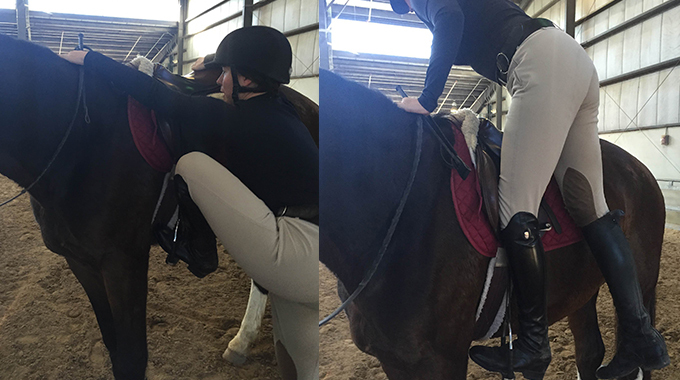 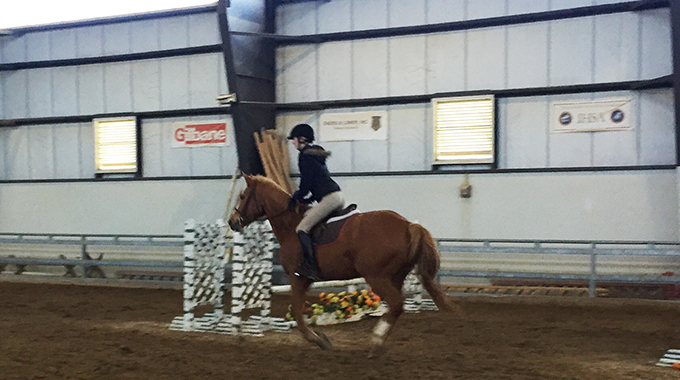 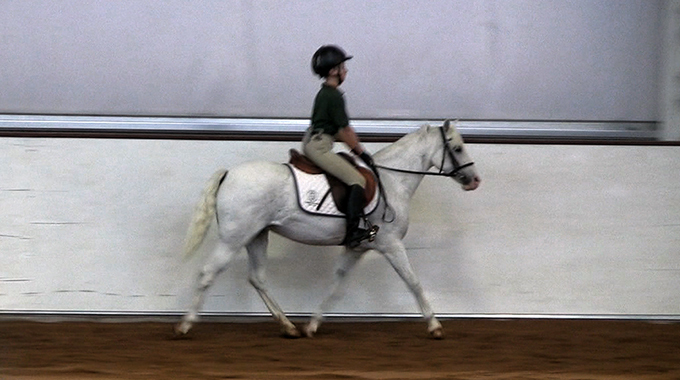 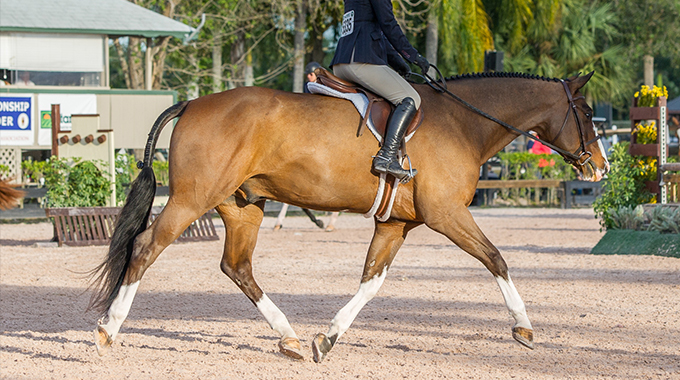 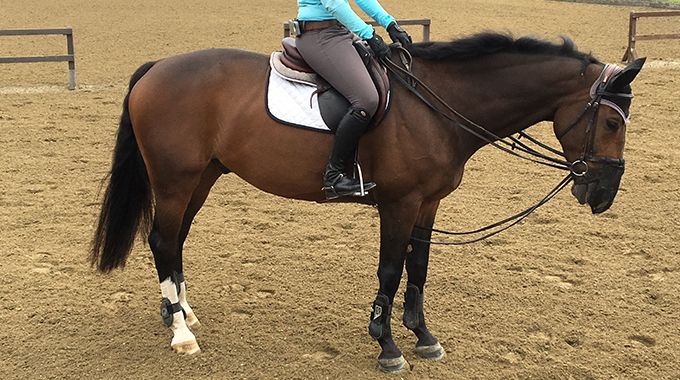 Cori tells us how an exercise she calls "stop spots" can be used to teach a beginner rider to stop and steer their mounts. 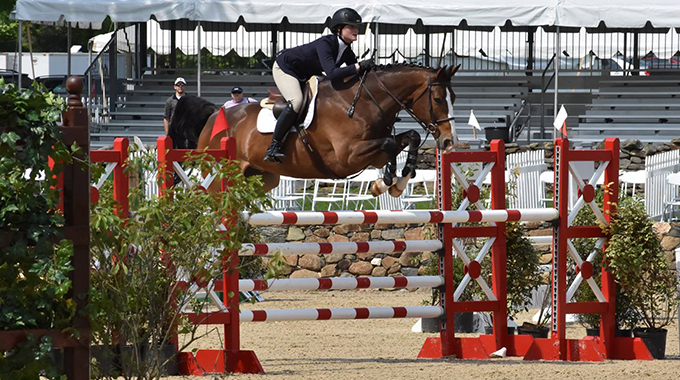 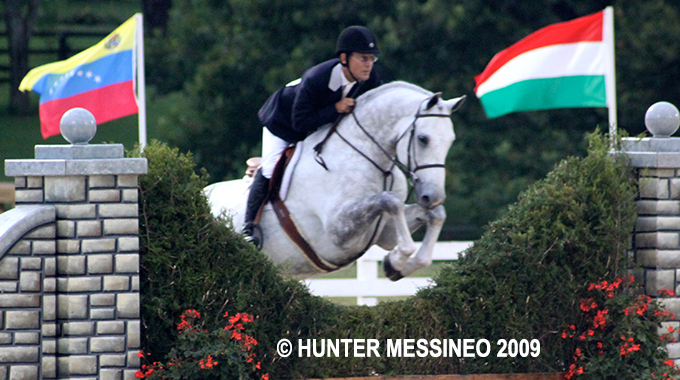 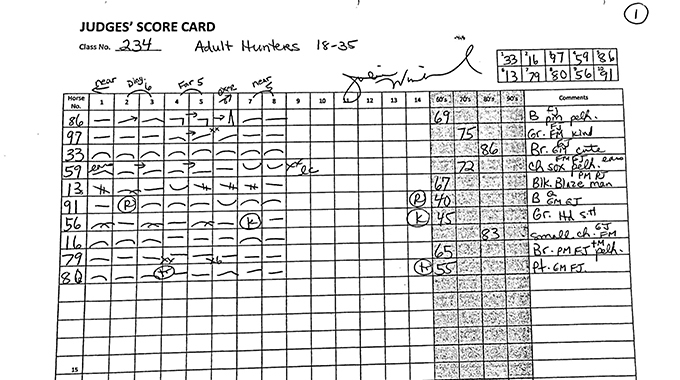 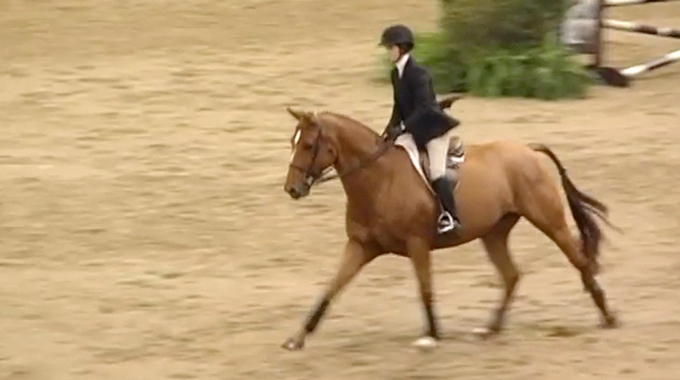 Julie Winkel discusses how the second round in a Hunter Derby is judged.